“Chocolate Ice”–that’s what people used to call my dear friend Terrence back in high school, because he was so crazy about ice skating. 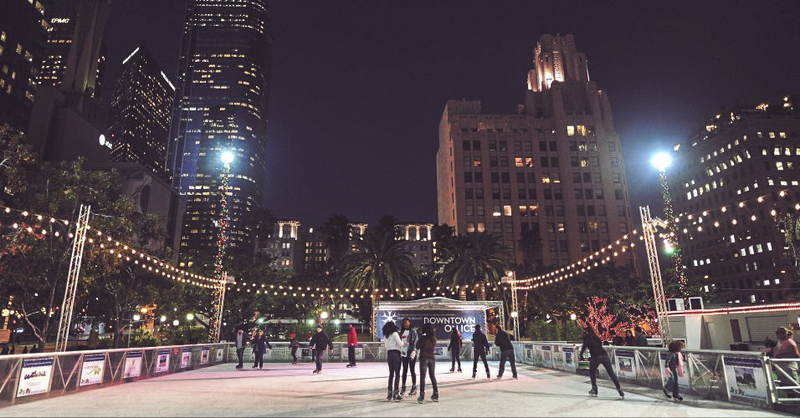 In recent years, he’d watch people skating around the wintertime rink at Pershing Square in downtown LA and feel nostalgic about those days. 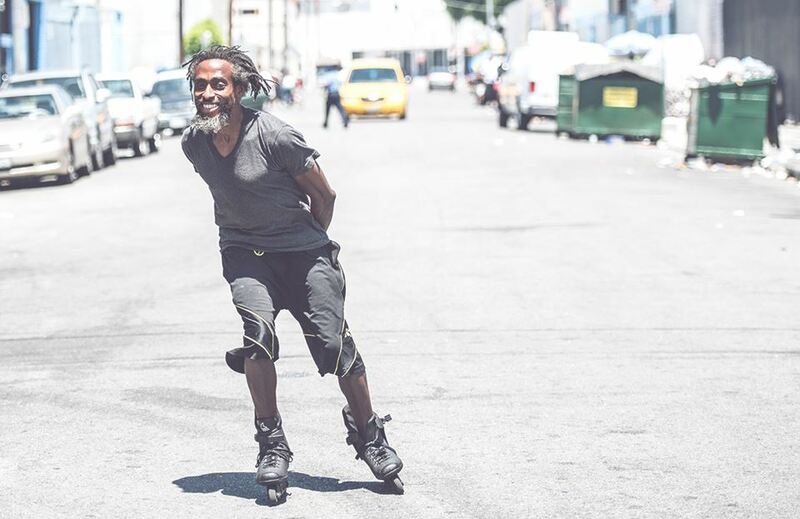 “I was like some homeless dude with a shopping cart watching people skate,” he says. Little did those people know Terrance could’ve skated circles around them. Terrance excitedly shows me the rollerblades he got a bargain on with his earnings from selling recyclables. 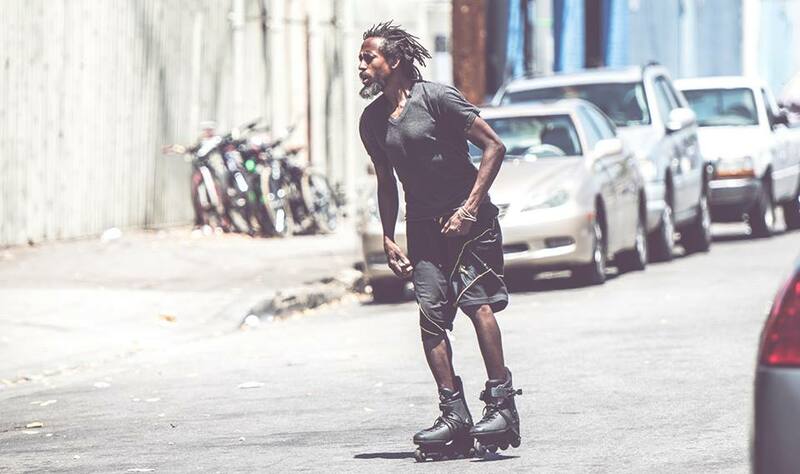 I watch him rollerblade down Gladys and 6th, moving with fluidity and grace of an Olympic figure skater –except with the added challenge of weaving between cars and maneuvering around people with shopping carts. Suddenly, the streets of Skid Row become a playground. I can see the joy on my friend’s face as he slips back into his old ice skating skills, part of his younger self that still shines through. He tells me he knows the fun is temporary, as someone will probably end up stealing them. 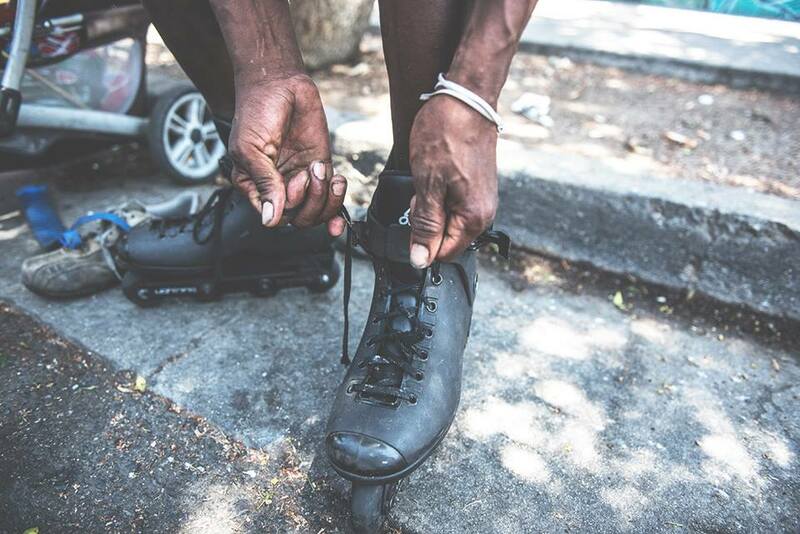 But despite the hard reality of living on the streets, Terrance shows me the strength of the human spirit finding dignity and meaning, even in a fleeting moment.